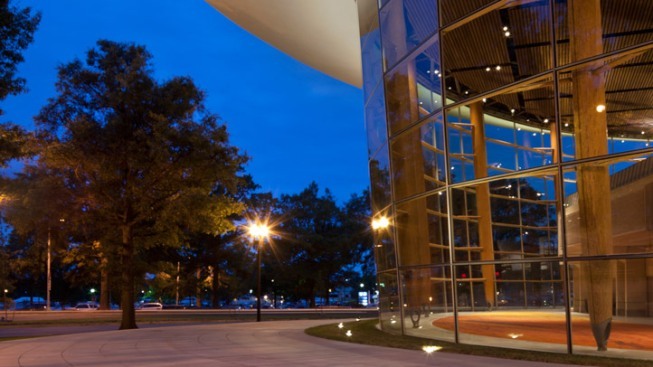 Arena Stage is planning a new partnership with the U.S. State Department to lead theater workshops in four cities in India next month. The initiative announced Monday will run for three weeks from Jan. 13 to 29. Nine members of Arena's community engagement department will travel to India to create original plays based on the lives of local participants. They will be working in Kolkata, Mumbai, Chennai and Hyderabad, India. The program follows the theater's current three-week residency in Zagreb, Croatia. Arena's "Voices of Now'' program uses theater to challenge participants to write and perform autobiographical plays that pose questions about society, culture and emotional issues. In India, they plan to help link populations that don't normally interact. They tackle such issues as power, gender, pollution, health care and poverty.